This topic contains 4 replies, has 2 voices, and was last updated by turingfool 3 weeks, 1 day ago. 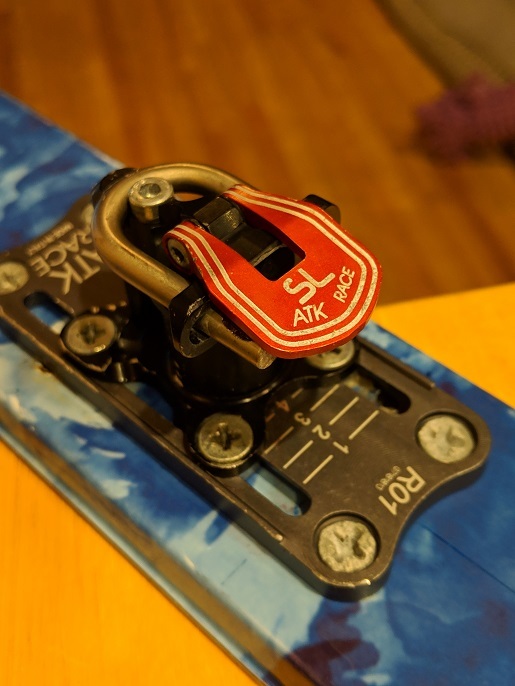 Selling my ATK Race SL Bindings with R01 adjustment plate mounted on Voile Wasatch Speed Project 160cm skis. 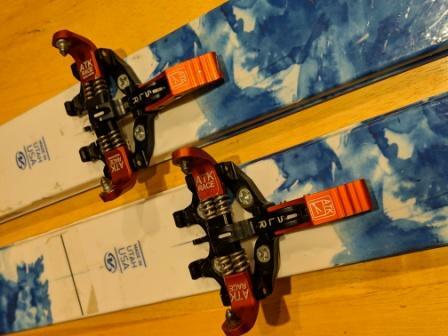 I will consider selling them separately but I would want $275 for the bindings and $100 for the skis. 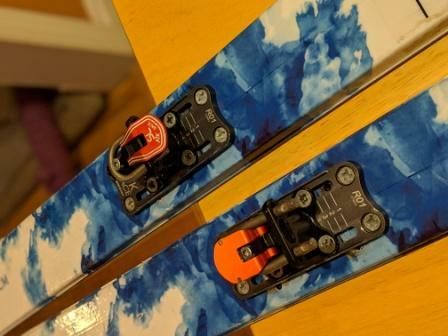 The bindings are in great shape and have had limited use since I purchased them. The WSP skis are in good shape and were previously drilled for a different binding. The bases and edges are a in great shape. A few scrapes on the bases but no core shots or anything even measurable depth wise. I also have 3 sets of skins I’ll throw in that still have some life left in them. What size boots are those mounted for? The boots that were in there were size 27 Scarpa Aliens. The plate that the heel is mounted to will allow for a range of sizes. Send me your Boot Sole Length and I’ll measure to see if they will fit. Hello – Do you still have them? and do you think the 318 or 327 BSL boots would work without a re-mount?